Benin produces only a portion of the electricity it consumes and relies heavily on imports from neighboring countries. Only one-third of Benin’s population has access to electricity, and total consumption is low due to limited access and availability. At the same time, rapidly growing demand for power has stressed Benin’s national electrical grid, creating power outages that hurt businesses and social service provision. MCC is partnering with Benin through a $375 million compact, designed to modernize the West African country’s power sector. The compact, which is supplemented by a $28 million contribution from the Government of Benin, aims to strengthen the national utility, attract private sector investment, and fund infrastructure investments in electricity generation and distribution as well as off-grid electrification for poor and unserved households. To accomplish the project objectives, MCC Funding will be used to modernize Benin’s electricity distribution infrastructure to expand grid capacity to accommodate future growth, improve reliability and reduce losses and outages. The project focuses on improving the grid serving Cotonou (and selected regional networks as a complement to proposed solar generation investments), as well as on a national level by building a modern distribution dispatch and control center to more effectively manage the network. 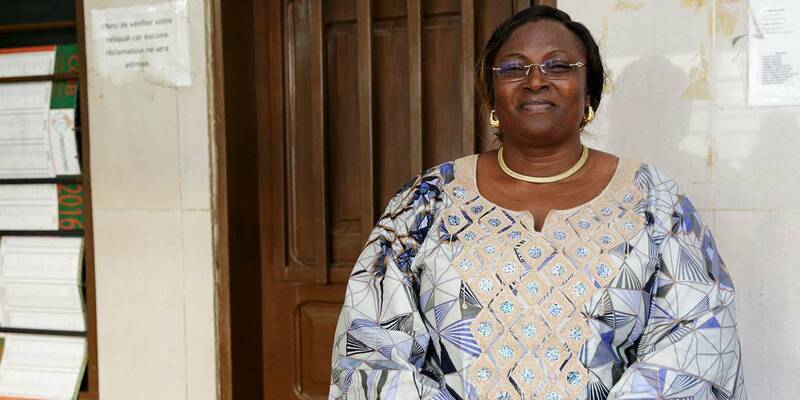 MCA-Benin II launched procurements for the construction and equipping of an electricity dispatch and control center that will provide real-time monitoring and control of Benin’s national grid. Detailed engineering designs are currently underway for the strengthening of Benin’s electricity grid in Cotonou and select cities in northern Benin. To accomplish the project objectives, MCC funding will be used to increase Benin’s domestic generation capacity by up to 45 megawatts of solar photovoltaic generation through an IPP transaction. Off-grid electrification through a competitive grant facility that will fund critical public infrastructure, household solar photovoltaic systems, mini-grids, and energy efficiency measures. The project is MCC’s largest off-grid electrification effort to date, and it will support policy reforms and infrastructure financing. With this investment, project financing for renewable energy solutions for the poor will address the gap in access to electricity for two-thirds of Benin’s population. The Off-Grid Clean Energy Facility (OCEF) launched a Request for Applications in early 2018 for $12 million of grant funding. A second round of $20 million is expected to open later this year, following the Government of Benin’s adoption of an off-grid policy, strategy, regulatory framework and master plan. The selected projects will begin the implementation phase in 2019. 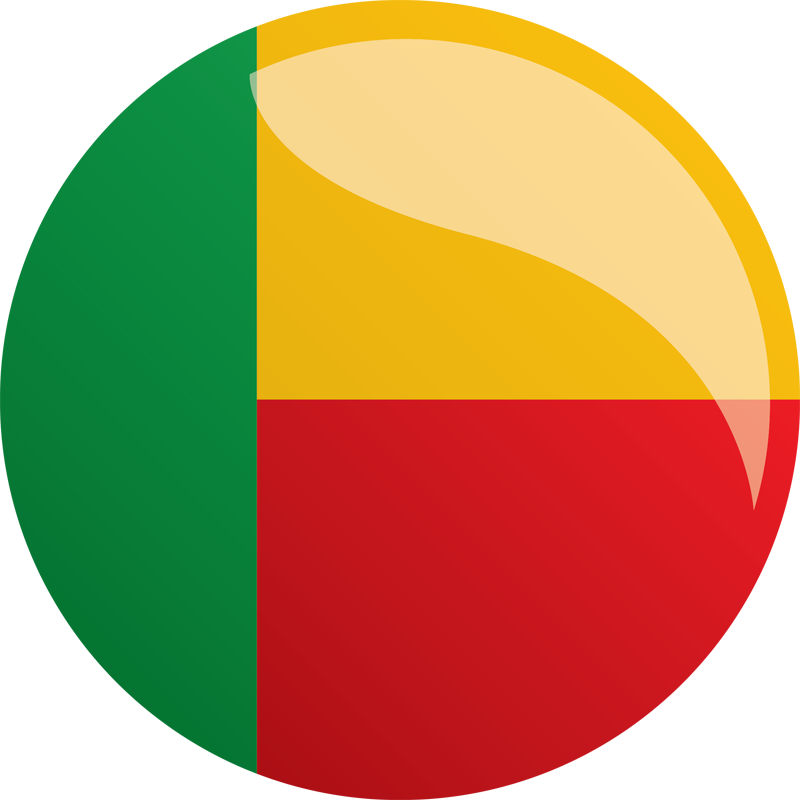 MCA-Benin II signed an agreement with the African Development Bank in June 2018 to increase access to debt financing for companies looking to invest in Benin’s off-grid market through the OCEF. Improve governance in the electricity sector by improving regulation, establishing a tariff policy, planning periodic tariff adjustments, increasing energy efficiency, and strengthening the policy and institutional framework for independent power producers. Inform and educate the public on tariffs, energy efficiency, renewable electricity and other key electricity sector issues. A performance contract has been signed between the national power utility and the Government of Benin; a tariff study has been completed; and a consultant has begun work on a national framework for private investment in power generation.